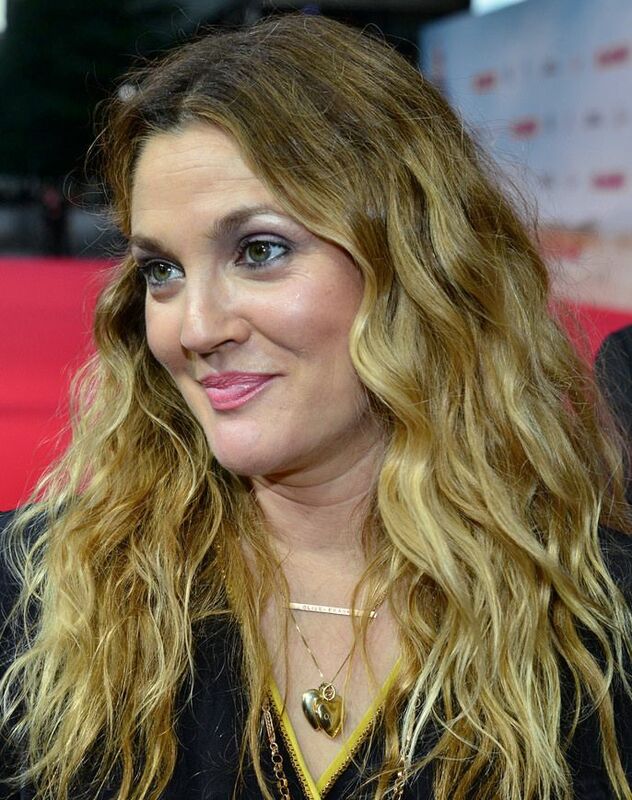 Drew Blythe Barrymore (born February 22, 1975) is an American actress, author, director, model and producer. She is a member of the Barrymore family of American stage and film actors, and is the granddaughter of actor John Barrymore. Barrymore began acting on television, and soon transitioned to film with roles in E.T. the Extra-Terrestrial (1982) and Irreconcilable Differences (1984). 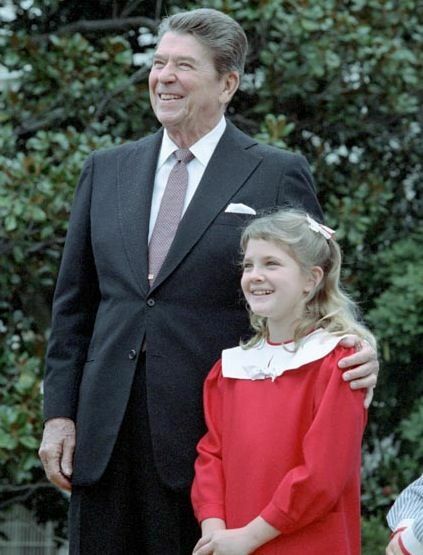 Following a turbulent childhood that was marked by drug and alcohol abuse with two stints in rehab, she wrote her autobiography, Little Girl Lost (1991). She appeared in a string of hit films, including Poison Ivy (1992), Boys on the Side (1995), Scream (1996) and Ever After (1998). 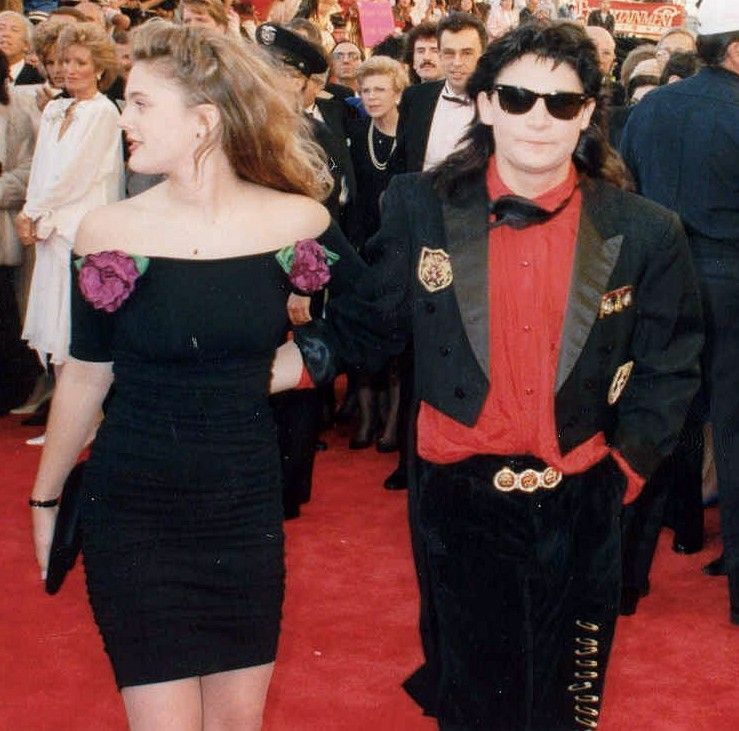 She has also co-starred with Adam Sandler in The Wedding Singer (1998), 50 First Dates (2004) and Blended (2014). Read more on Wikipedia.